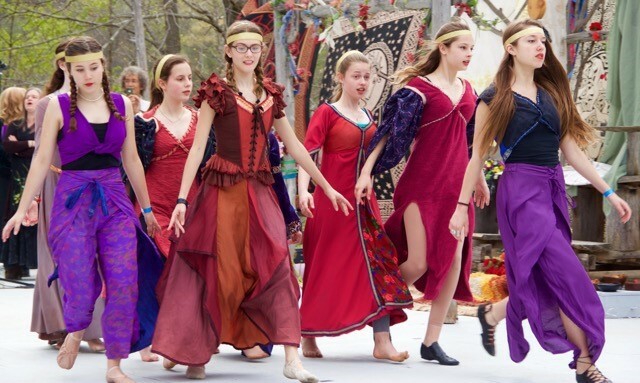 Beltane 2018: Saturday April 28th (Rain Date Sunday) / Festival gates open at 12pm - 7pm / At the Stone Mountain Farm. 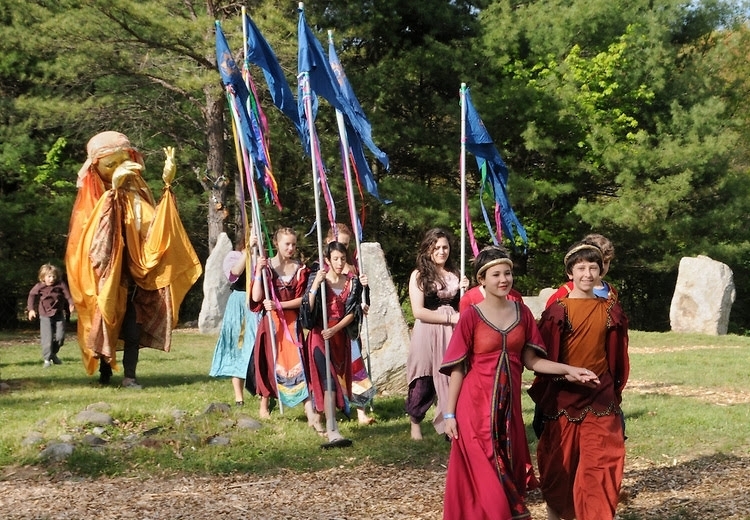 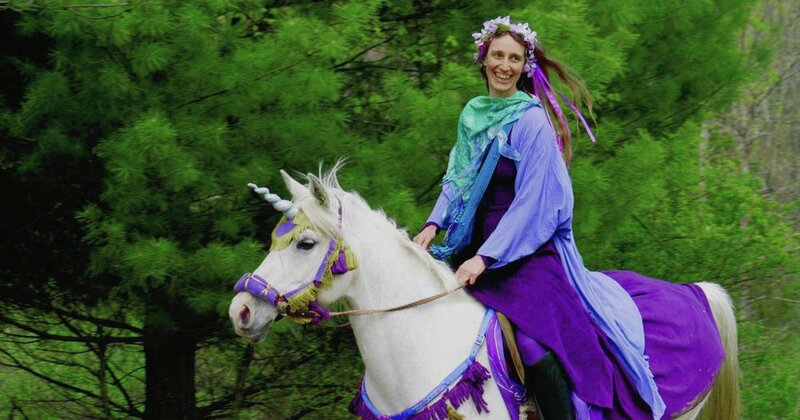 Join The Vanaver Caravan Dance Institute this weekend at The 28th annual Beltane Festival! 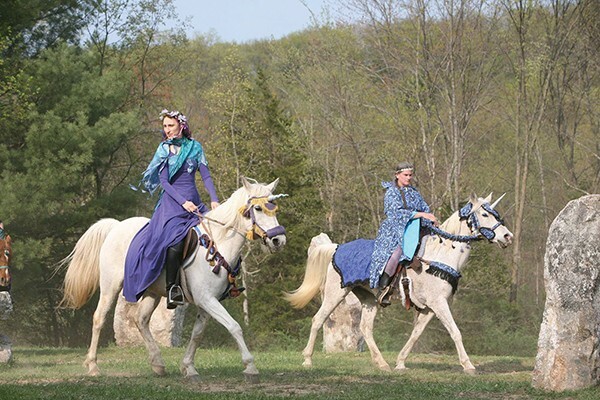 Enjoy a myriad of Spring Time Celebrations at the enchanting Stone Mountain Farm. 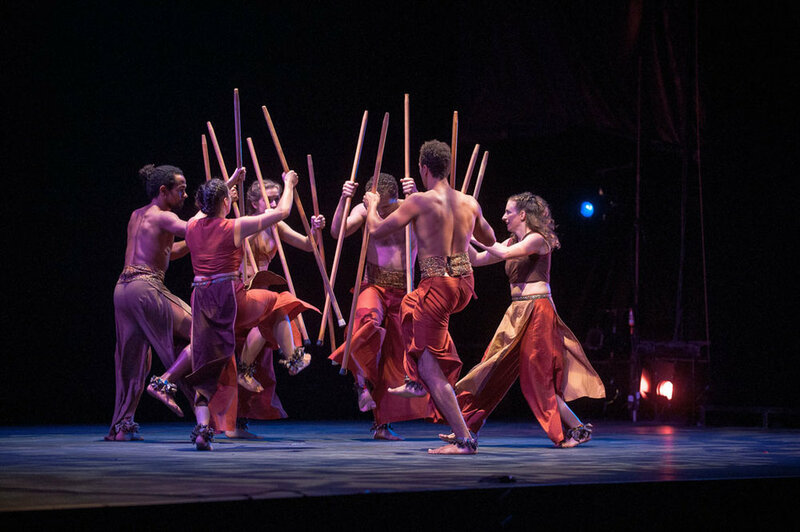 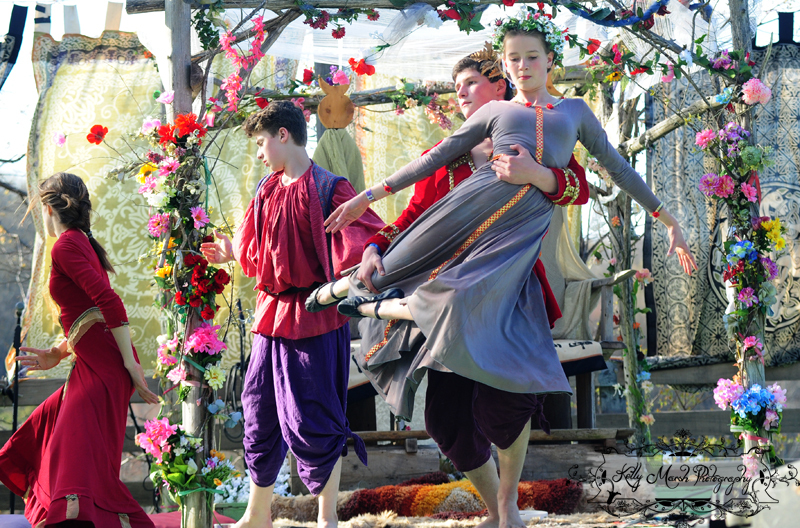 See our dancers awaken the Green Man, vanquish the winter king, and rise from the ashes! 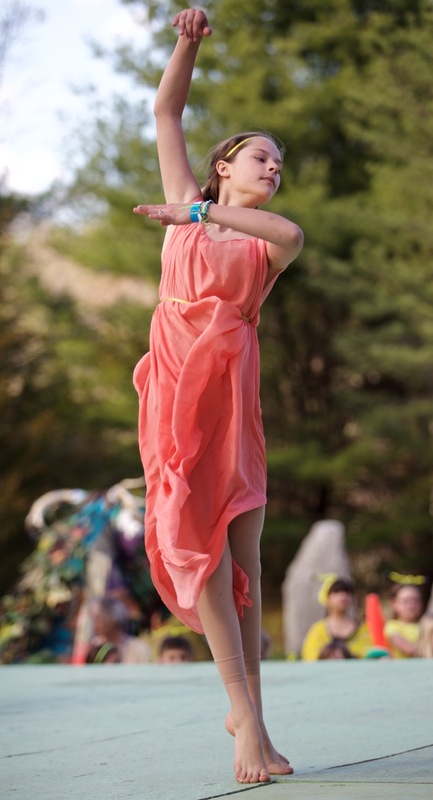 Wishing you a Happy Spring!